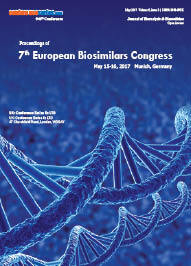 Biosimilars is a biologic medical product which is copy of an original product that is manufactured by a different company. 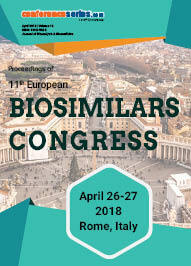 Biosimilars are officially approved "innovative" versions of original products, and can be manufactured when the original product's patent expires. 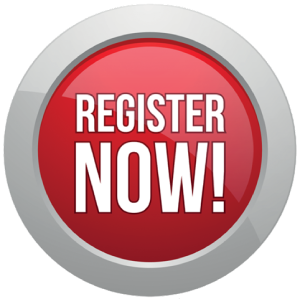 Reference to the innovator product is an integral component of the approval. 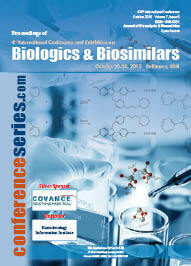 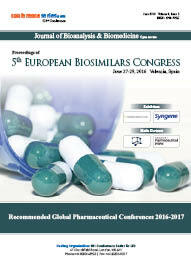 This session also finds place for all the biosimilar exhibitiors associated with the field of biosimilar and biologics.